Every year, millions of UK citizens fly in and out of London’s popular airports like Gatwick and Heathrow. However, unbeknownst to most, London also plays host to 14 private jet airports where the wealthy elite charter private jets and fly all around the world in high-class style and comfort. 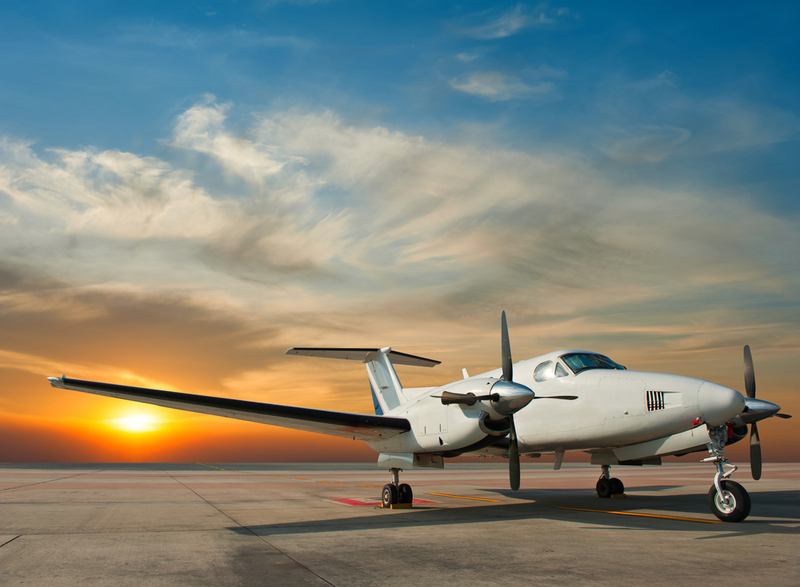 Here are the 14 lesser known private airports and what they offer. This small private airport is situated just inside the North-East corner of the M25 and offers 24-hour departures and arrivals. The most common aircraft used here is the twin propeller KingAir. Many consider Farnborough to be the most luxurious and accommodating private jet airport in Europe. Despite this, it is only London’s second most popular spot due to less slot availability and higher landing prices than elsewhere. Blackbushe is well suited for short European holidays and plays host to a fleet of Cessna Mustangs which prove highly cost-effective compared to other means of private transport. This private airport in Surrey once served as an RAF base. This private jet centre is renowned for its luxurious VIP customer experience and fantastically close location to Central London. Fairoaks is nestled secretly in the beautiful Surrey countryside, and only offers a relatively short runway, which suits smaller aircraft. It is well known for its rapid arrival and take off times, great for short weekend breaks. Southend airport was recently refurbished back in 2012 when it was bought over by the Eddie Stobart Group. It is further outside of London, but still popular for those visiting East London. Operated by Signature Flight Support, the private jet terminal at Gatwick is very efficient, but it can take longer to process than the smaller private airports due to the size and business of Gatwick. Biggin Hill has three private jet terminals and flexible slots for departures and arrivals. It is also much-loved due to its rich heritage as an RAF base. London Oxford is situated further out of central London and near to the M40. This makes it perfect for those looking to drive further north quickly upon arrival, or to visit West London and avoid heavy congestion. Similar to Gatwick, Heathrow is not a particularly desirable private airport as you will have similarly heavy delays experienced by those flying on regular flights. Though it costs up to £2,000 more than other private airports, London City is popular because they offer a VIP 60-second passenger load and departure time! This private jet airport is perfect for businessman looking to make a quick stop off in North London, and avoid much of the heavy traffic. It is very private and offers no runway slots, so is flexible in who can land and when. London Stansted is a popular choice for non-private flights as well, but does have five private jet terminals. With bigger runways and more facilities, it supports larger private aircraft such as BBJ’s. Again, Luton is not exclusively private, but does happen to be the most popular private London airport. They have a consistently large supply of private jets on standby, cheap landing rates, and fast train access into London upon arrival. 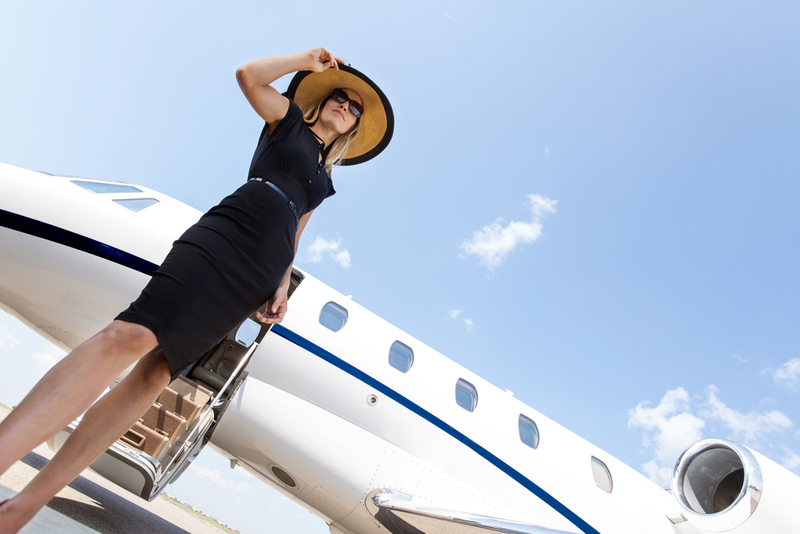 Of course, if you are renting a private jet, then luxuriousness is clearly your kind of style. 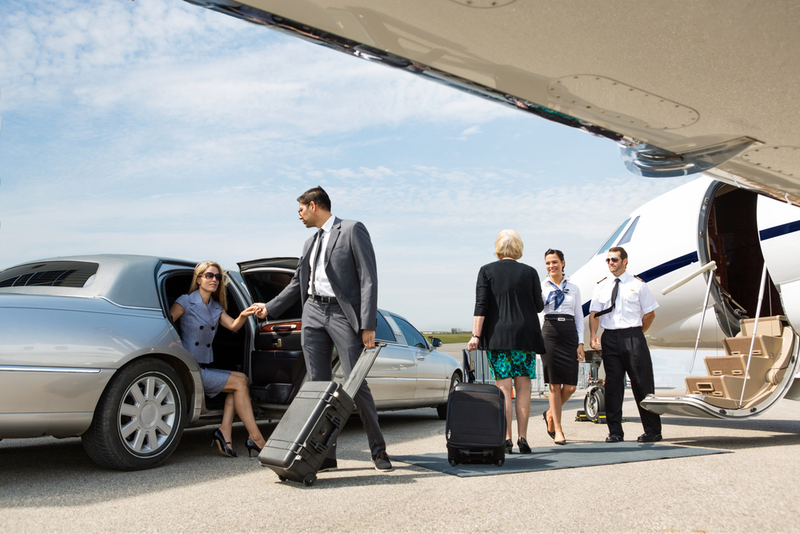 This means hiring a private chauffeur to take you to your private jet, ready to whisk you off for a family holiday or overseas business trip. Your private driver can have your luxury car ready outside your house exactly when you need them, with a bottle of champagne already nicely chilled and ready to be popped. A private chauffeur really is the perfect way to start, or end, your next trip. So get in contact to find out more about this service we offer to all private airports around London.